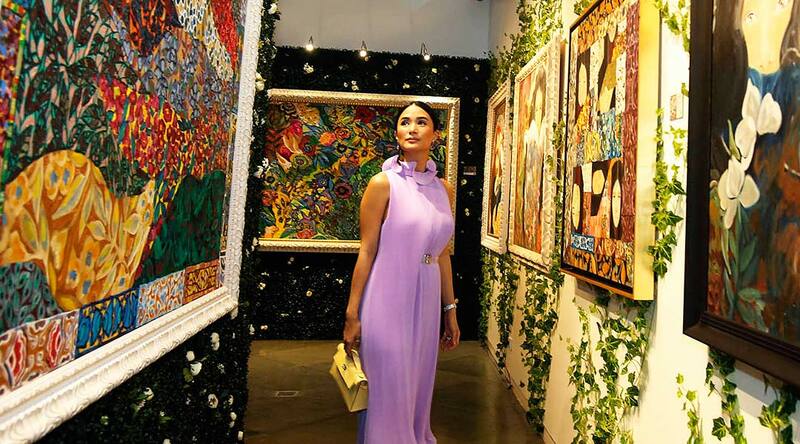 Love Marie Ongpauco-Escudero, more popularly known as Heart Evangelista, recently launched her 7th exhibit entitled “In Full Bloom.” The 21-piece collection features a bolder style as compared to her past six exhibits since breaking out in the art scene in 2014. She officially opened the festivities with her husband, Senator Chiz Escudero and Senator Cynthia Villar. 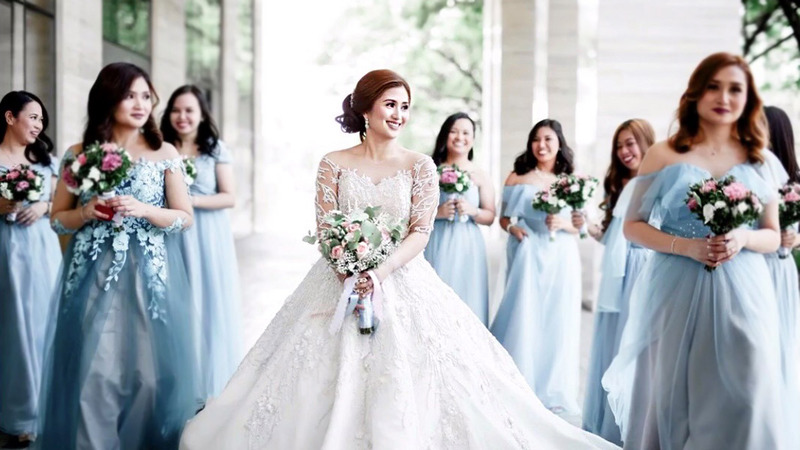 Guests in attendance included family and friends, GMA 7 bosses Reggie Magno, Gigi Lara and Lilibeth Rasonable and fellow GMA artist Andrea Torres; Chiz’s mother Sorosogon Representive Evie Escudero, Inno Sotto, UP President Danny Concepcion and wife Atty. 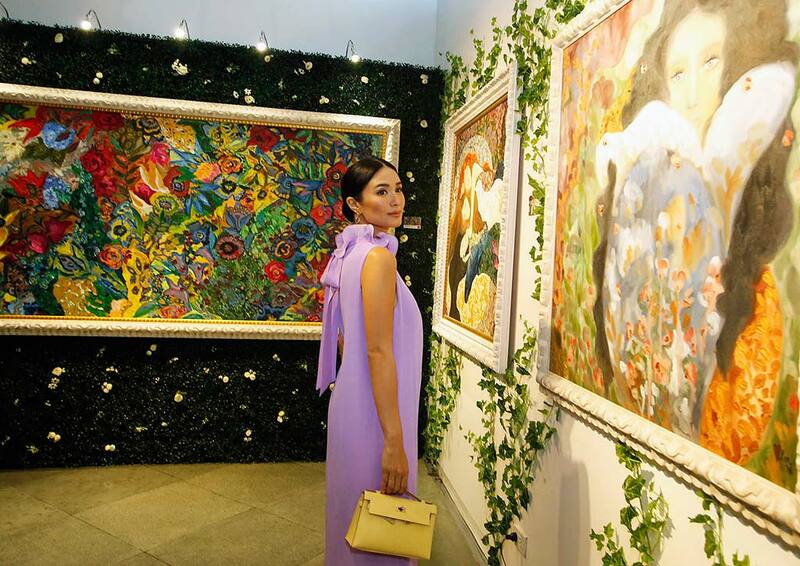 Gaby Concepcion among others were also present. Interestingly, Love Marie started painting when she was a child, but put it on hold when she pursued a career in show business. 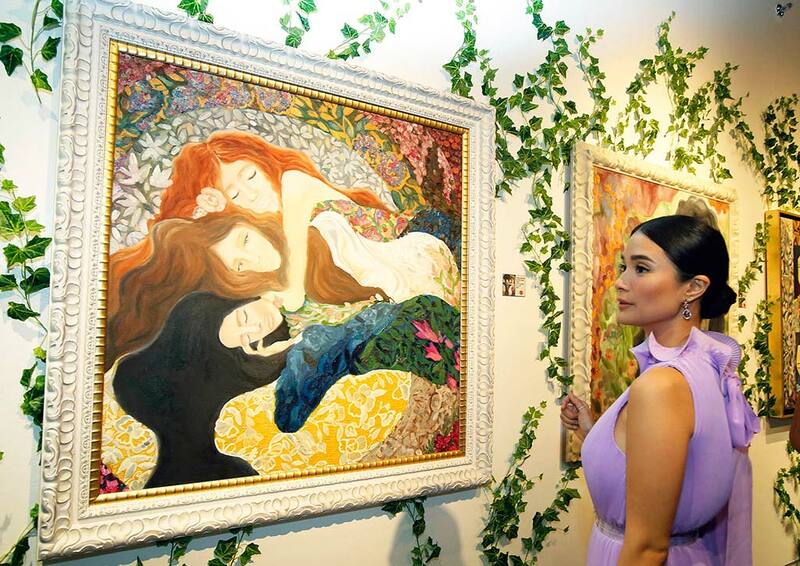 But they say timing is everything and with the prodding of her husband, they both started painting under the tutelage of Ivan Roxas. “I found a new life in painting, maybe because I think I’ve found myself,” she shared. “I’m so much more comfortable with myself now that, with every decision I make, I can go all out.” Love Marie’s one-woman exhibits have consistently sold out within the first hour of its opening—a true testament to her artistry. Her international exhibits have all received success. In 2015 she held a sold-out exhibit at the Chan Hampes Gallery in Singapore and in 2017 she worked with Earth Artists at another successful exhibit in Honolulu, Hawaii. 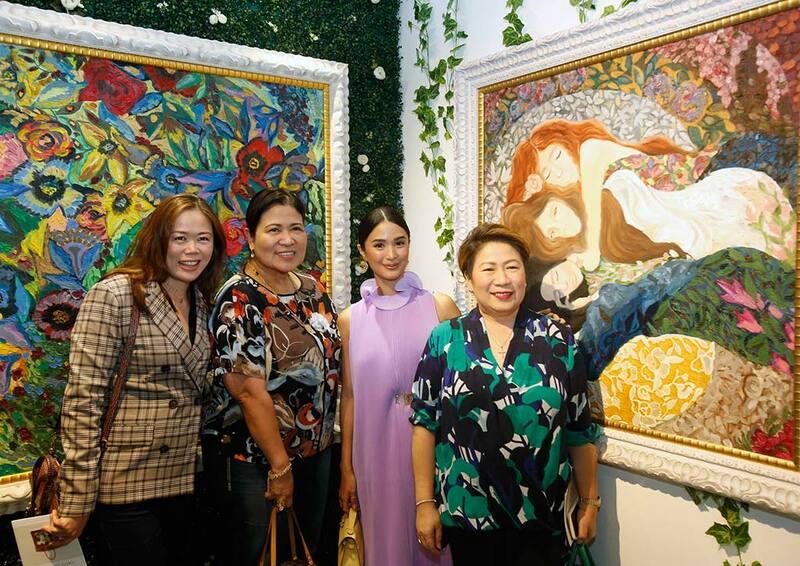 In support of one of their prized talents, GMA 7 executives Lilybeth Rasonable, Gigi Santiago-Lara and Redgie Magno also attended the gala opening of Heart’s exhibit. Love Marie artworks can be seen on canvas, couture, packaging items, bags, furniture and books.